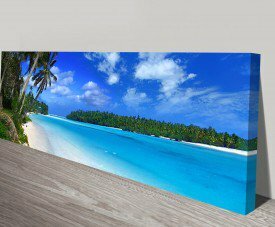 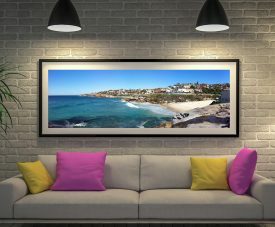 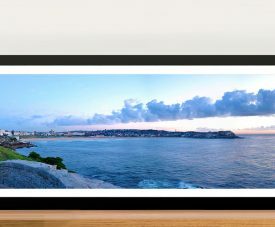 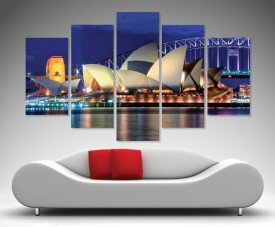 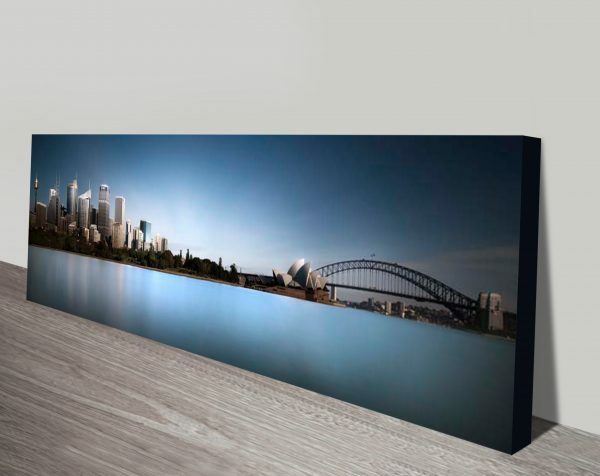 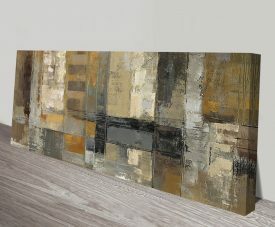 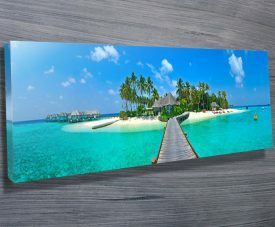 Silence of Ms. Macquarie’s Skyline Sydney Panoramic Wall Art Print. 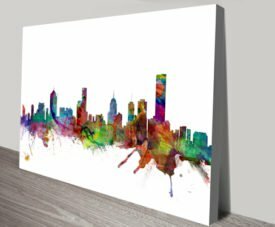 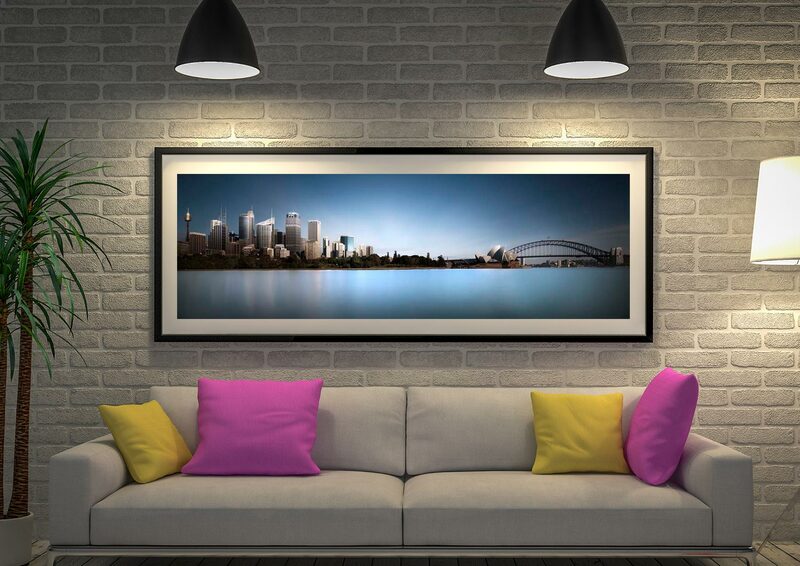 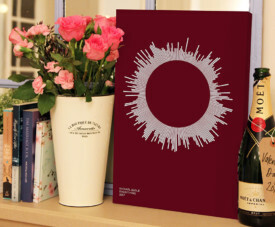 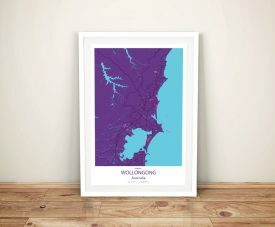 This compelling print features Sydney’s stunning skyline We promise to deliver you your artwork quickly, perfectly packaged and perfectly printed. 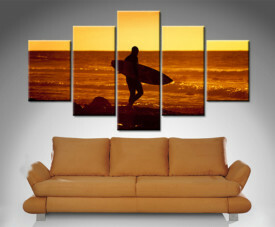 What more could you ask for?. 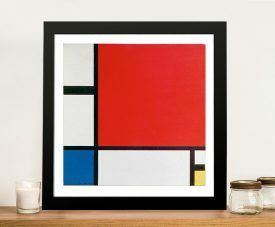 Buy yourself something special today. 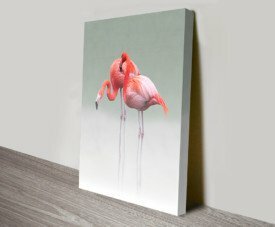 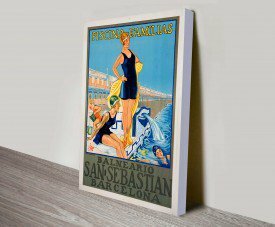 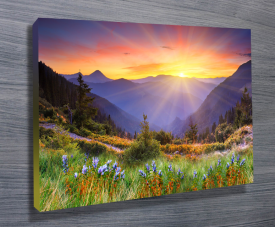 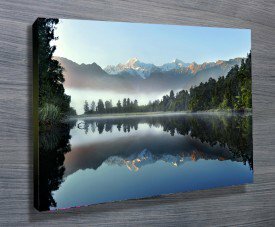 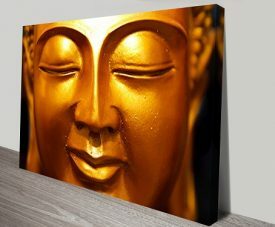 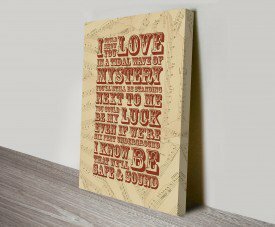 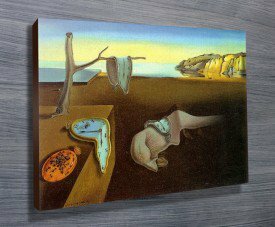 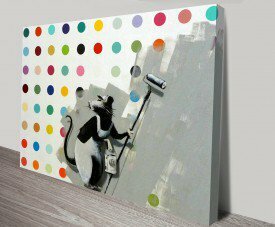 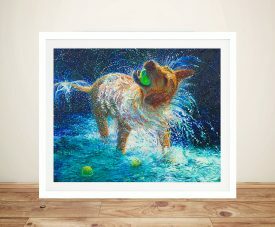 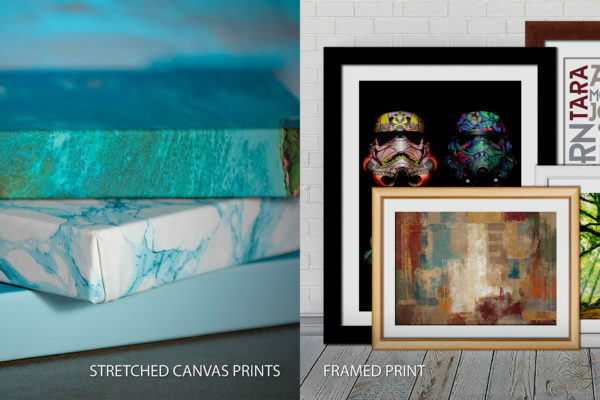 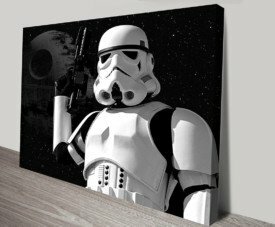 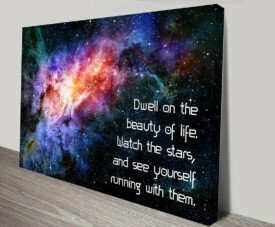 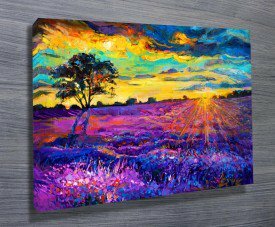 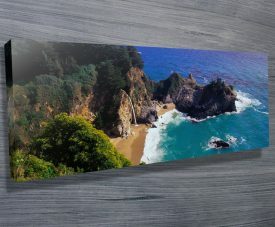 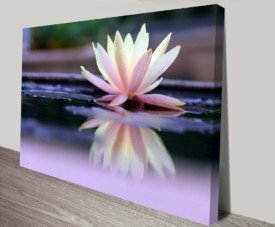 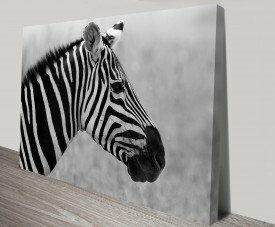 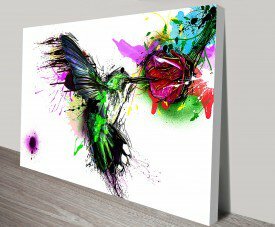 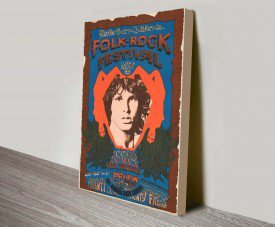 As with all of our art, this artwork is available as a stretched canvas print, Framed Print or just printed on paper or canvas without the frame. 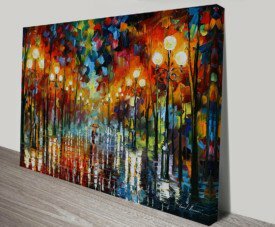 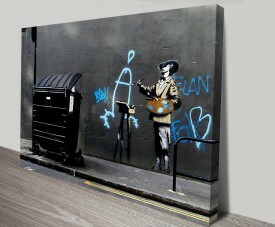 The art will arrive ready to hang straight on your wall.